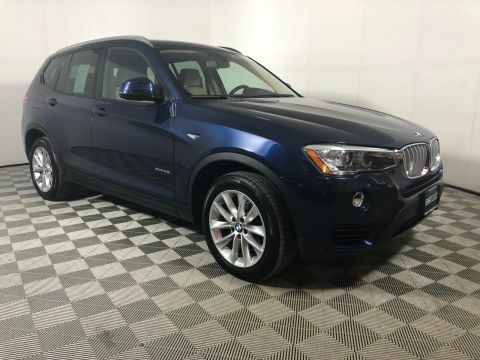 BMW Certified, CARFAX 1-Owner, LOW MILES - 13,558! 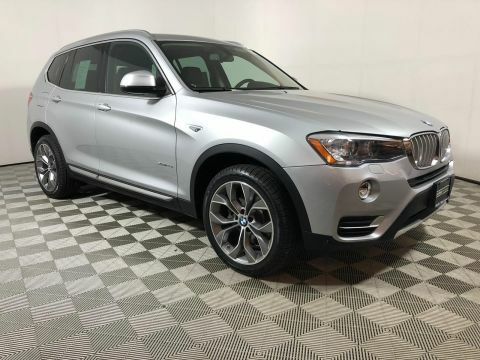 NAV, Sunroof, Heated Seats, All Wheel Drive, Turbo, CD Player, Dual Zone A/C, Power Liftgate, iPod/MP3 Input, POWER FRONT BUCKET SEATS, PANORAMIC MOONROOF, TRANSMISSION: 8-SPEED STEPTRONIC AUTO... HEATED FRONT SEATS, Alloy Wheels, DRIVER ASSISTANCE PACKAGE CLICK ME! NAVIGATION SYSTEM Remote Services, Advanced Real-Time Traffic Information, BMW Online & BMW Apps, PANORAMIC MOONROOF, DRIVER ASSISTANCE PACKAGE Rear View Camera, Park Distance Control, HEATED FRONT SEATS, TRANSMISSION: 8-SPEED STEPTRONIC AUTOMATIC (STD), POWER FRONT BUCKET SEATS 8-way power adjustable front seats w/2-way manual headrests (STD). 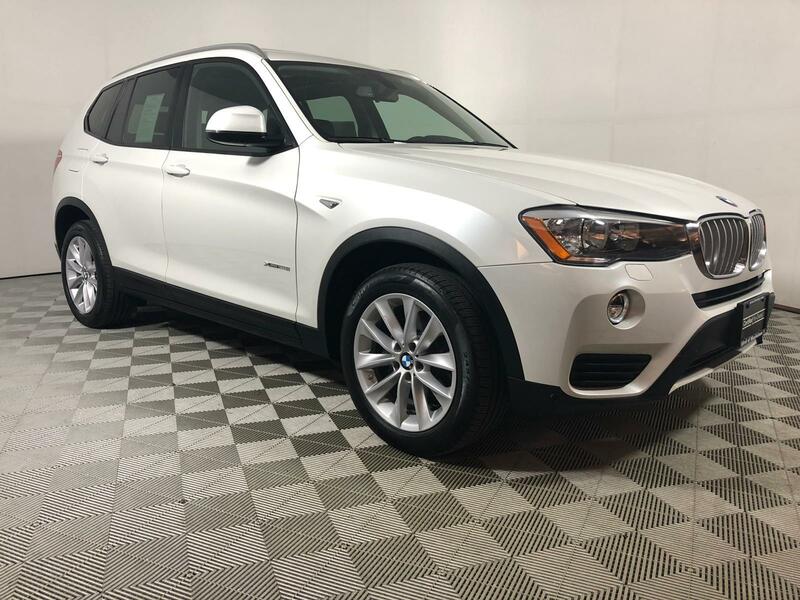 BMW xDrive28i with Mineral White Metallic exterior and Black Nevada Leather interior features a 4 Cylinder Engine with 240 HP at 5000 RPM*. 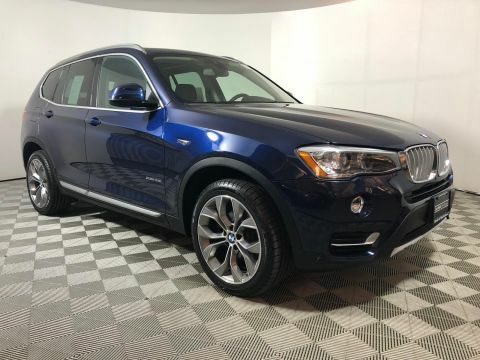 Edmunds.com's review says Room for front passengers is ample by every measure, while rear legroom is downright generous and pairs with a truly comfortable seat.. Great Gas Mileage: 28 MPG Hwy.